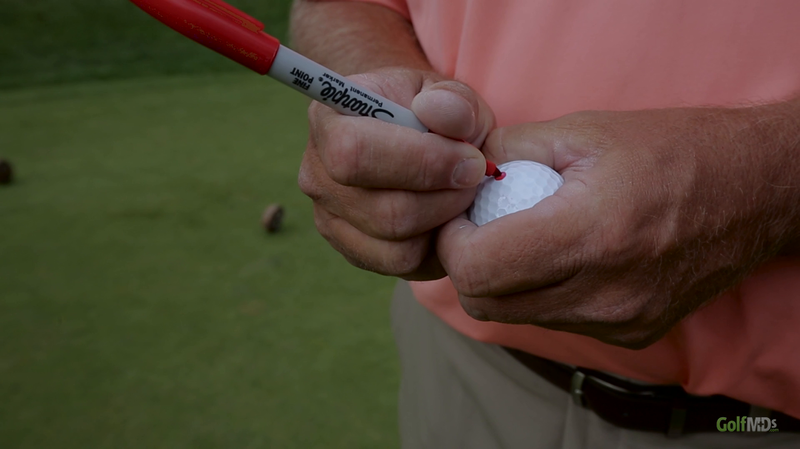 Left-hand low is an effective putting grip that is used by major champions from all of the professional tours. 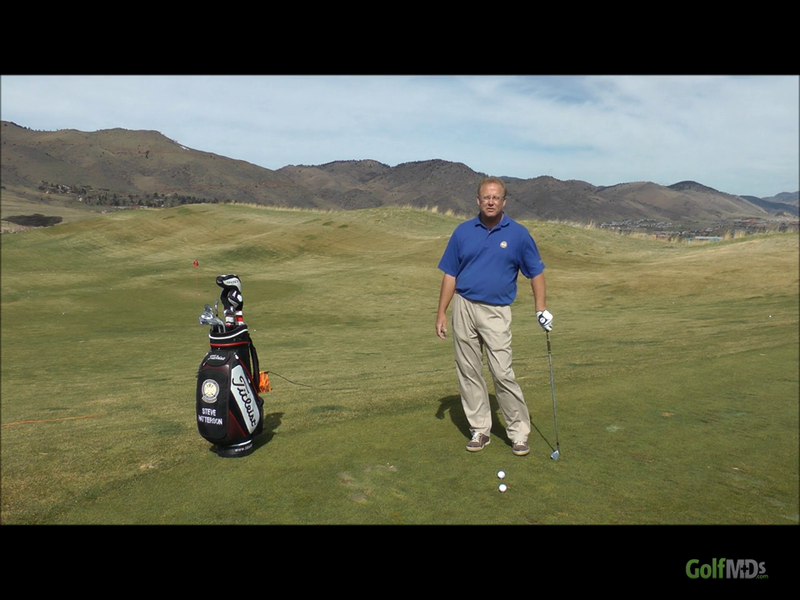 Great drill to help feel the proper setting of the wrist and club and the backswing. 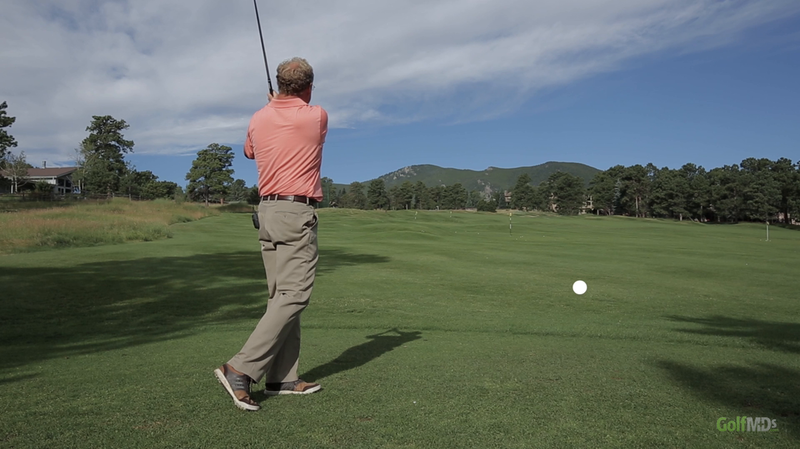 PGA Pro Steve Patterson from Hiwan Golf Club in Evergreen, CO tells us a little bit about his teaching philosophy and style. 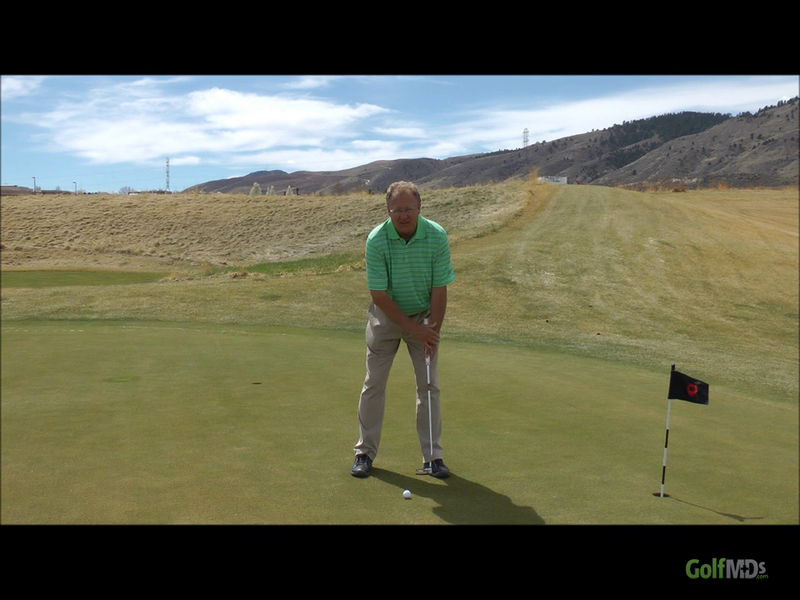 This drill will help you keep your head and eyes steady for better and more accurate putts. 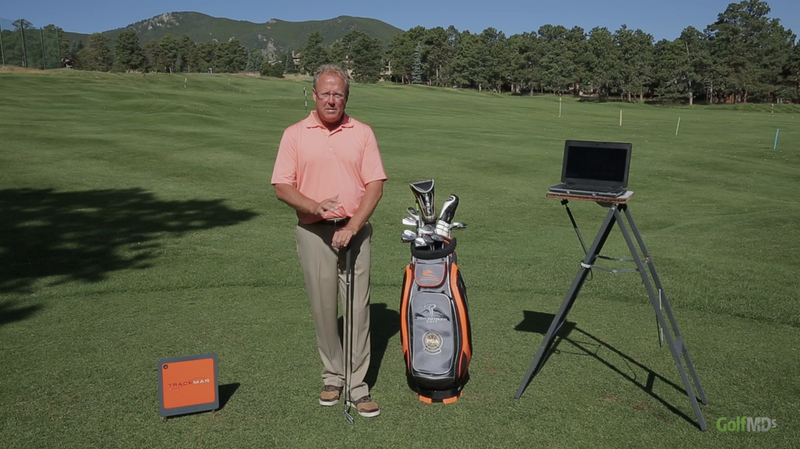 Use the impact drill to hit more solid iron shots every time! 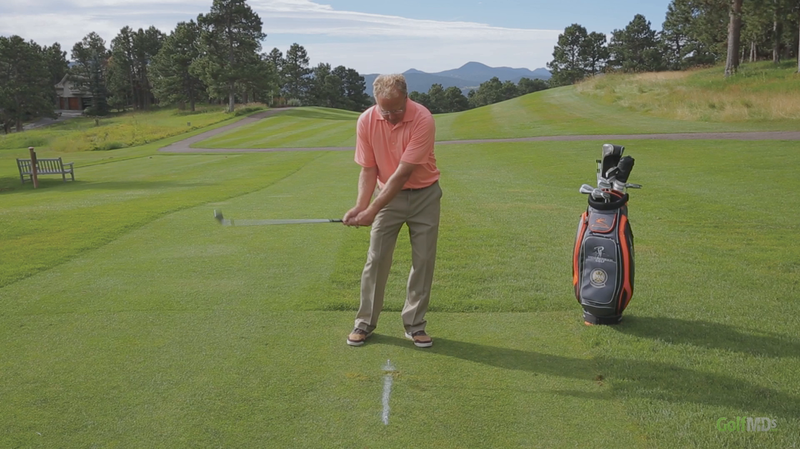 Use This drill to correct your swing path and eliminate your slices!